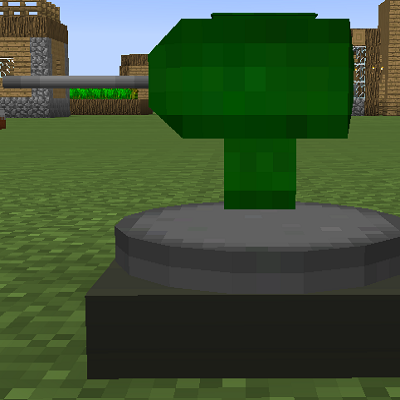 This mod adds Anti-Air and Anti-Missile automated sentry defense blocks using the Armory Mod. AMS Sentry - 20mm autocannon designed to shoot down missiles of any size. FoF Terminal - interacts with the Friend-or-Foe system to create a unique ID key to apply to your own sentries and missiles. This way the guns do not friendly fire missiles from ICBM or ICBM-Classic. Chara: o que você diz? Why do the game crash? Error: java.lang.RuntimeException: Failed to process entry from file /content/sentryaa/fof/fofStation.json. Make corrections to the file or contact the file's creator for the issue to be fixed. please post a issue on the github issue tracker along with the full crash report. Most likely this is that same issue someone else had with FoF station's tiles not loading. Its already been fixed but a new version needs to be compiled.